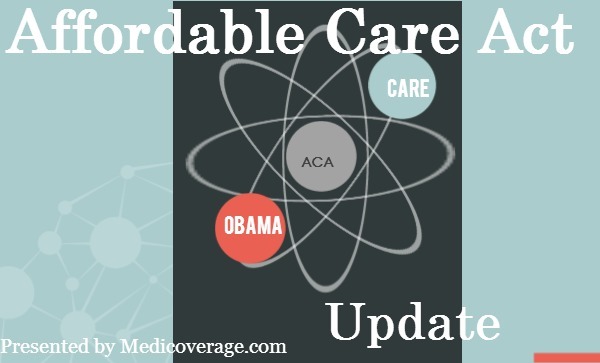 All Affordable Care Act plans must be enrolled in by March 31, 2014 to avoid a penalty*. However, Covered California is concerned that there will be such an influx of last minute applications that it has made an exception for online applicants. Paper applications MUST be postmarked by March 31, 2014, however, Covered California stresses to avoid a penalty individuals should only use the online application at this point. *There is an ACA Special Enrollment Period for those who qualify. To enroll in an ACA plan call 800-930-7956 to have an agent enroll you and answer your questions. *Remember if you’re 65 or over and qualify for Medicare you don’t enroll in ObamaCare plans. Click here for Medicare help.